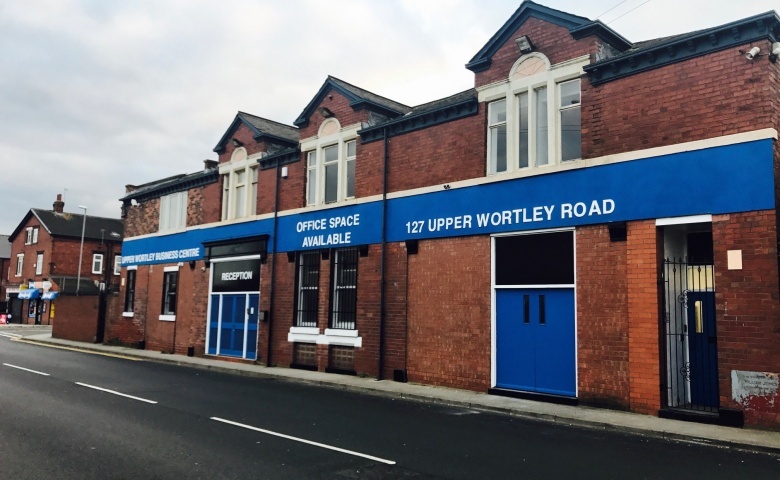 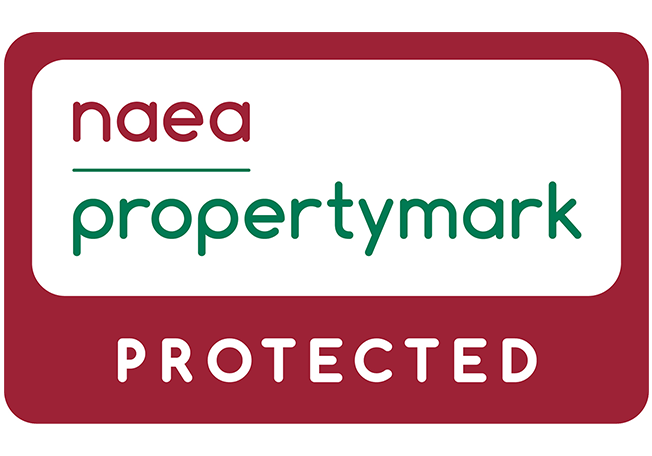 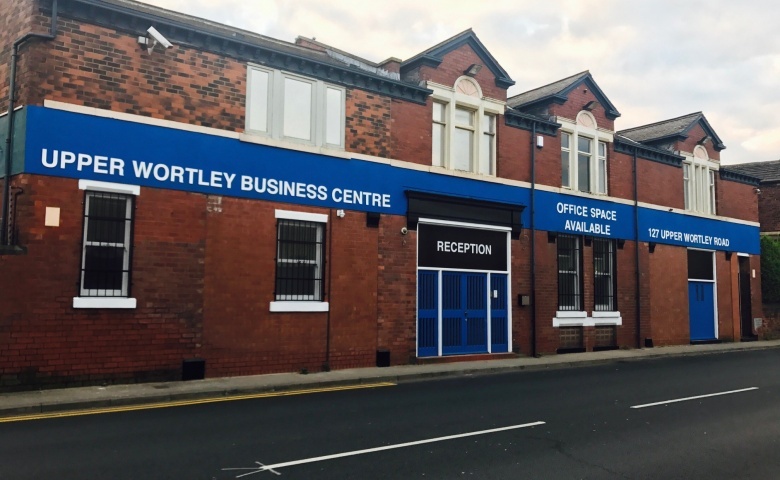 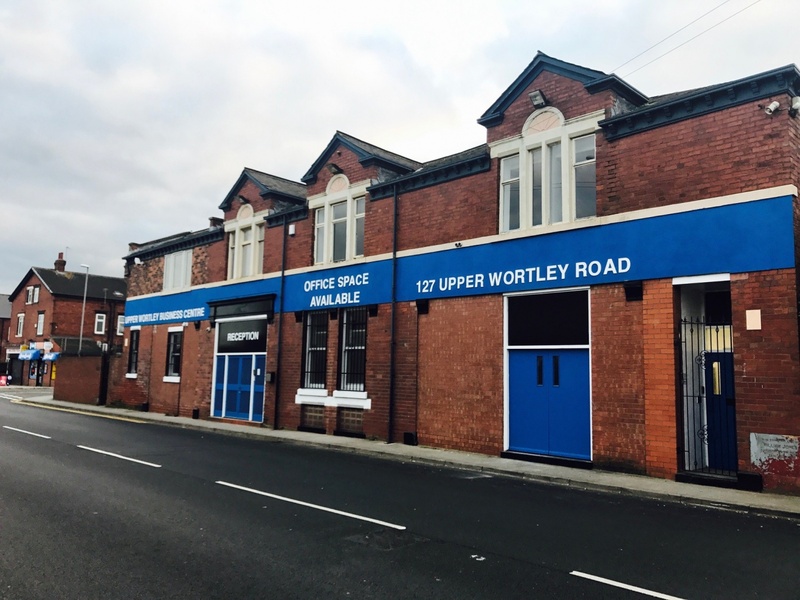 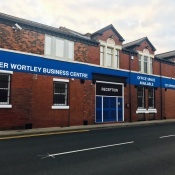 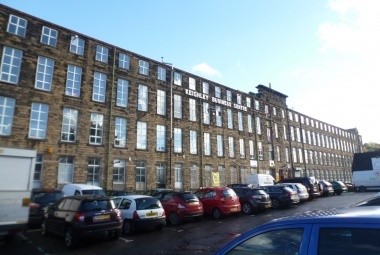 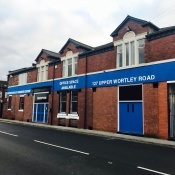 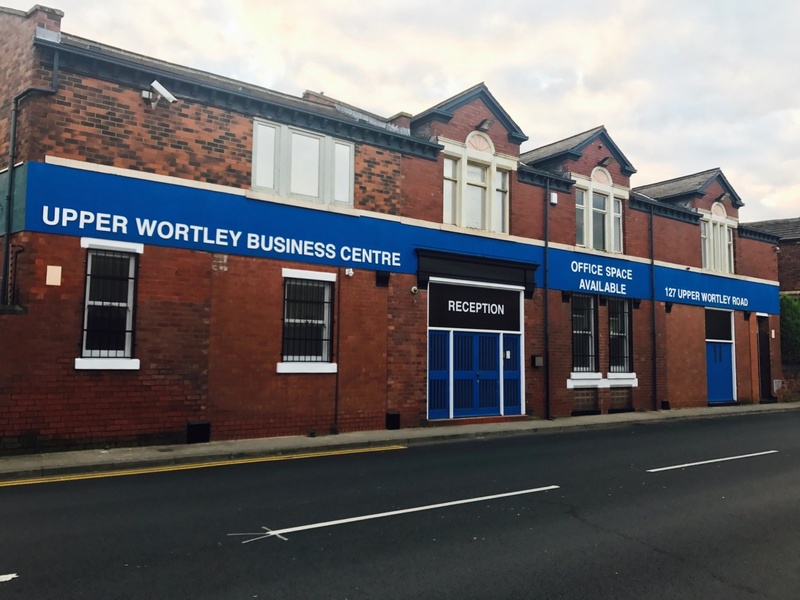 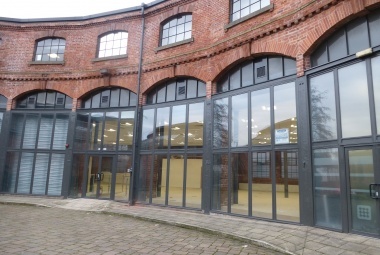 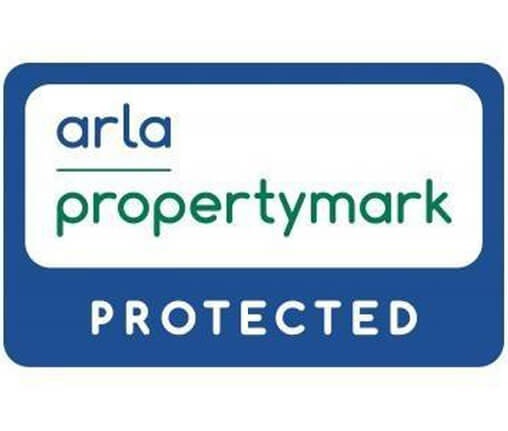 The property is located fronting Upper Wortley Road close to its junction with Tong Road (B6154) and is approximately 2 miles south-west of Leeds city centre. 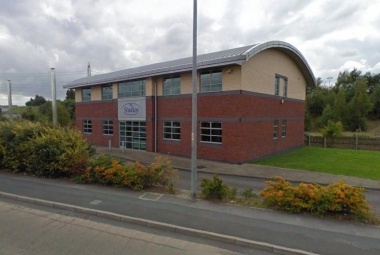 Access to the motorway network is via J1 of the M621 motorway which is approximately 1.5 miles to the south. 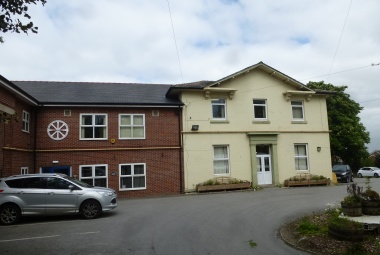 The property comprises a detached 2-storey brick built office building under a pitched slate roof. 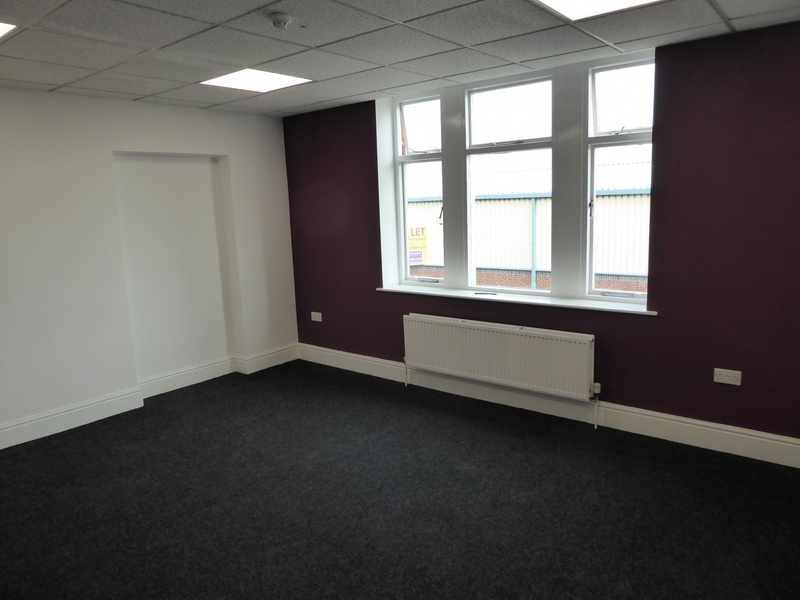 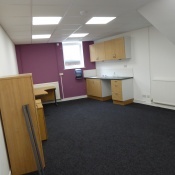 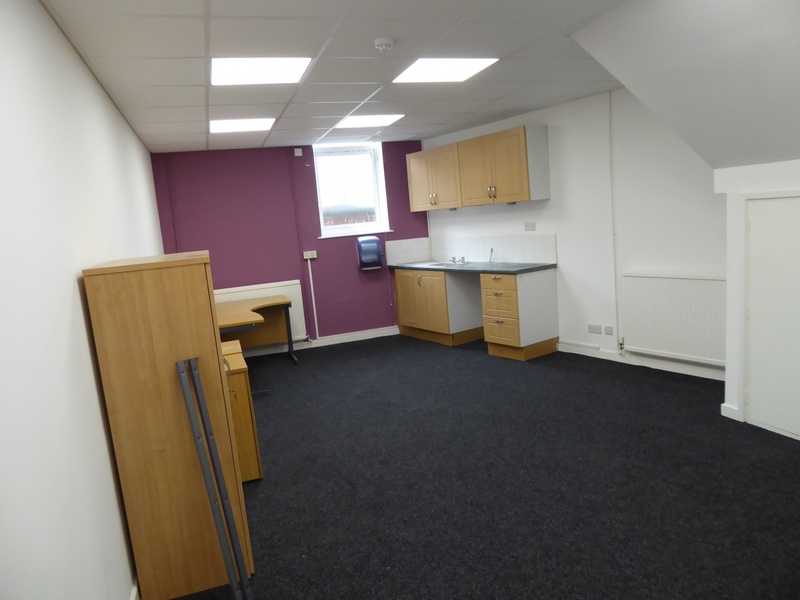 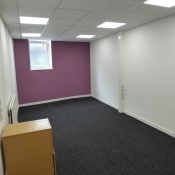 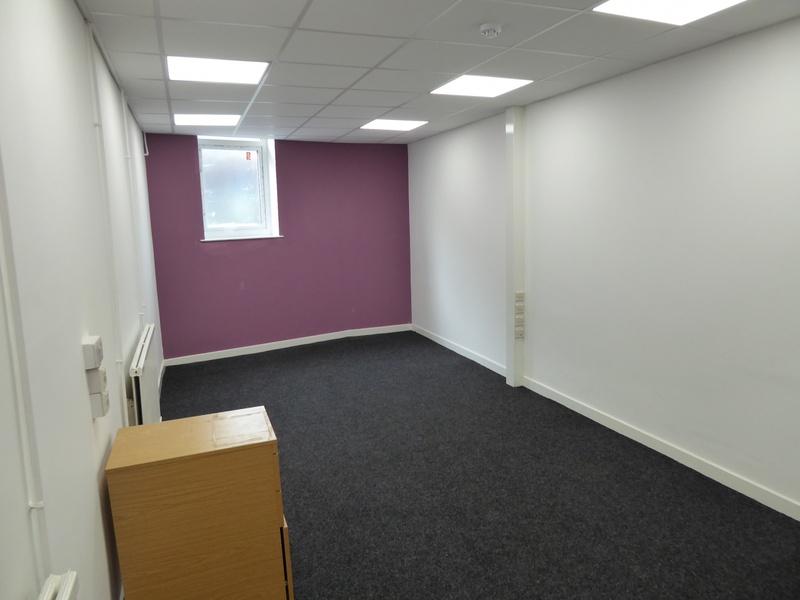 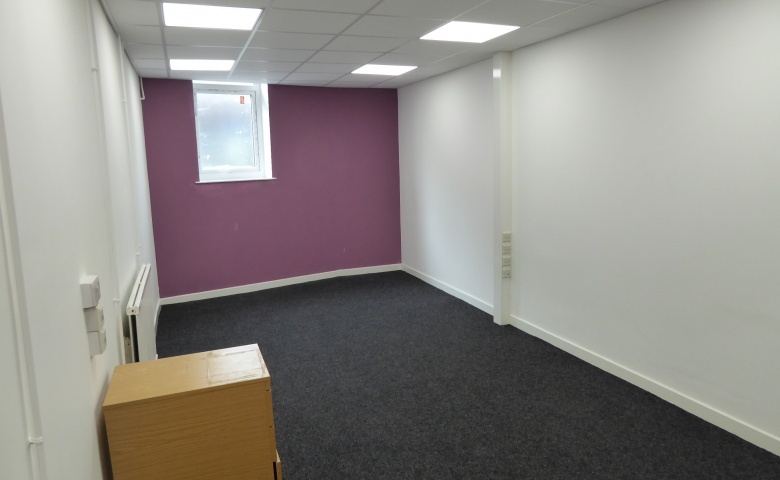 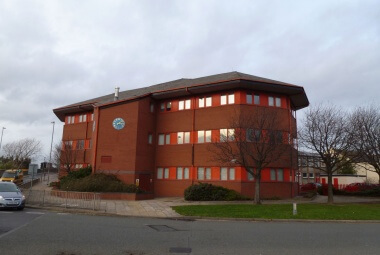 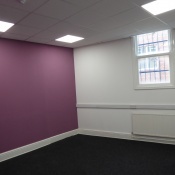 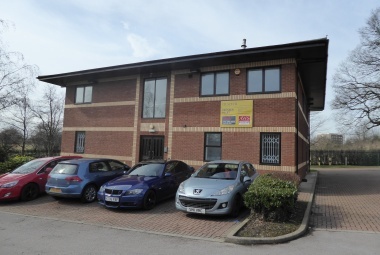 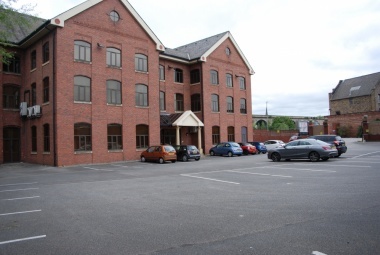 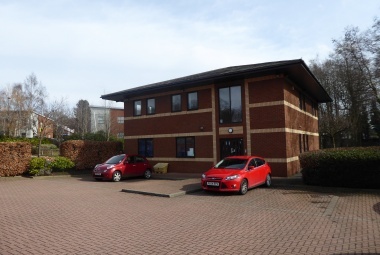 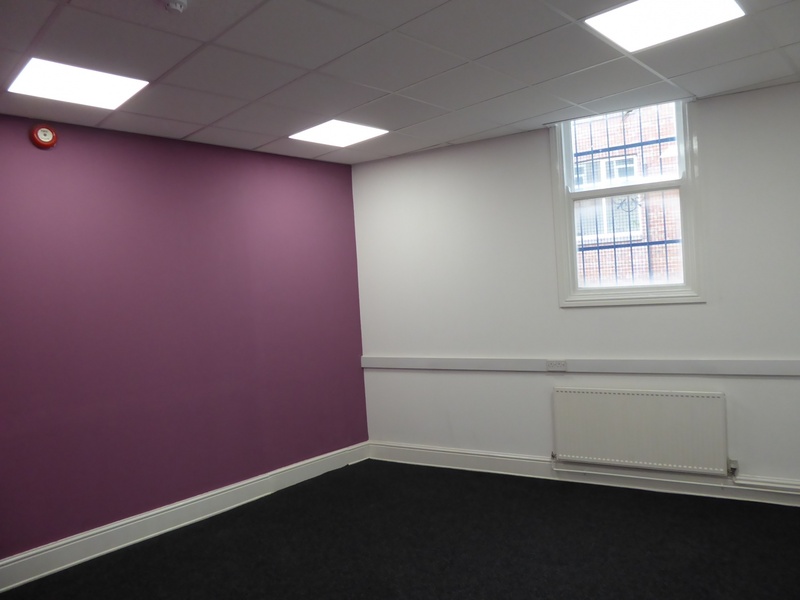 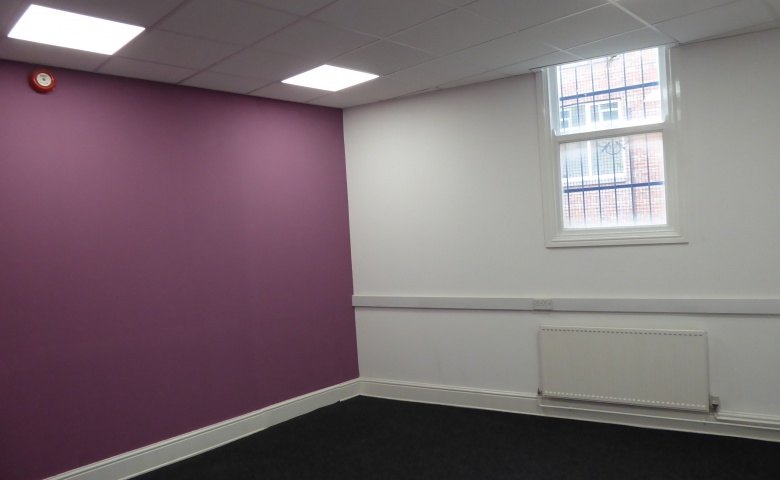 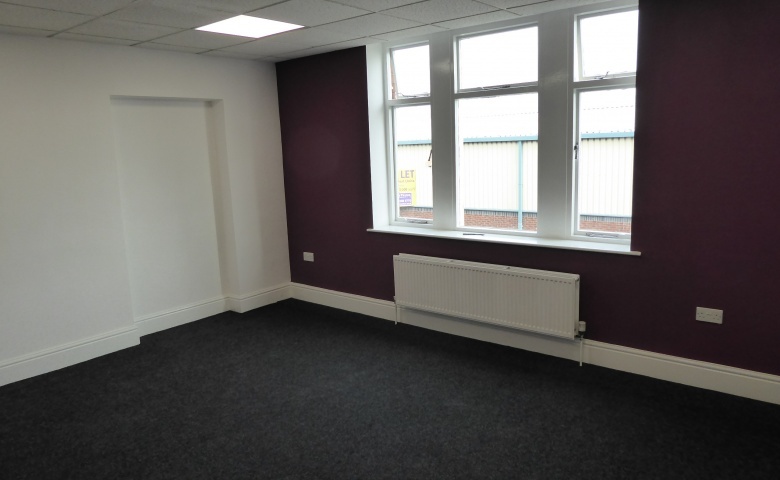 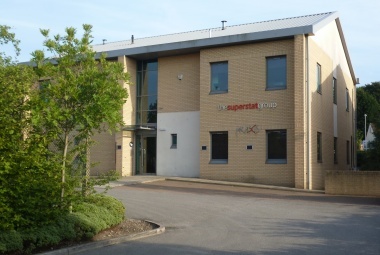 The property has recently been refurbished to a high standard comprising of 15 good size offices. 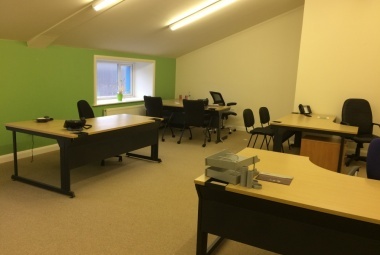 The offices all benefit from gas central heating, LED lighting, fob entry system and a manned reception. 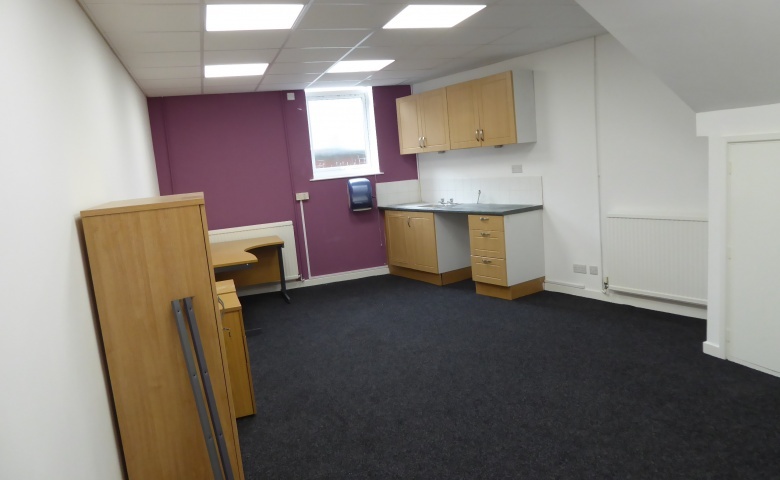 The property also benefits from a shared meeting room, communal kitchen and W.C’s. 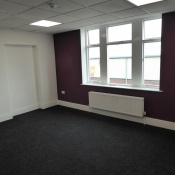 Leases are offered on flexible terms from a minimum term of 6 months.